Next year, Nintendo is releasing a new home console, the Wii U. Taiwanese component makers tell tech site DigiTimes that Sony is readying a new home console for 2012. But that's not the interesting part. These component manufacturer sources tell DigiTimes that the PlayStation 4 will feature body-movement controls like Microsoft's Kinect. That's the interesting, if not unexpected, part. The PS3 currently has PlayStation Move motion controls, which are similar to the Wii's motion controls. The report states Foxconn and Pegatron Technology will assemble the PS4 for Sony. Foxconn and Pegatron Technology both assemble the PS3, which was originally manufactured in Japan. Previously, Kotaku reported that 2014 seems likely for a new Sony or Microsoft console—2013 if either Sony or Microsoft feels pushed. 2013 seems like a far more realistic date for a new PlayStation 4 than 2012, which is next year. What's more, America's slow economic recovery could make launching after 2012 ultimately more profitable. Also, Sony is releasing its new portable, the PS Vita this year, and the Tokyo-based electronics giant might need a breather between hardware launches. Taiwan-based component makers tell DigiTimes that the PlayStation 4 will feature body-movement controls like Microsoft's Kinect. If DigiTimes' sources are correct, Sony could look to get the jump on Microsoft and thwart Nintendo in one fell swoop. Since the PS3 launched, Sony has touted the machine's 10 year lifespan. The PS3 launched in 2006, six years into the PS2's lifespan. Even after the PS3 launched, Sony continued to support the PlayStation 2. If the PlayStation 4 launches in 2012, that would be six years into the PS3's lifespan. 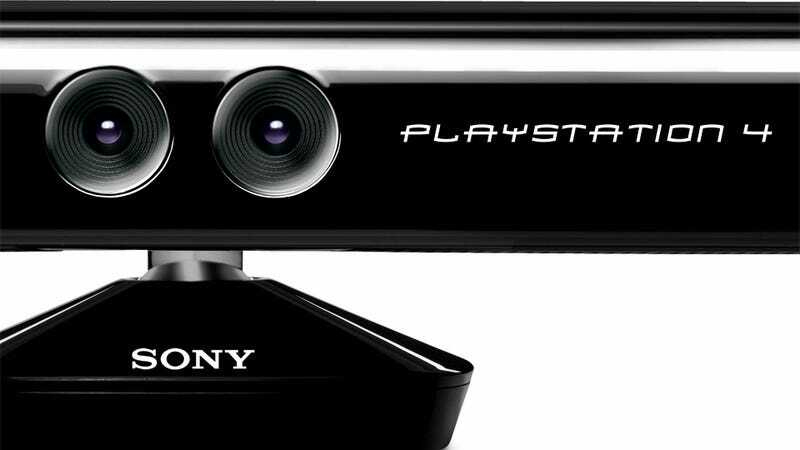 Sony could continue to support the PS3 as it did with the PlayStation 2. Kotaku reached out to Sony and will update this post should the company comment.